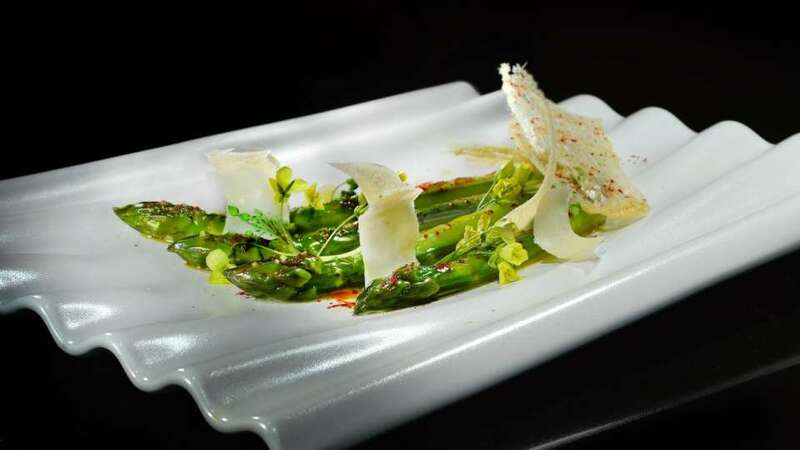 From “Chef of the Century” Joël Robuchon. Every meal is prepared right before your eyes. 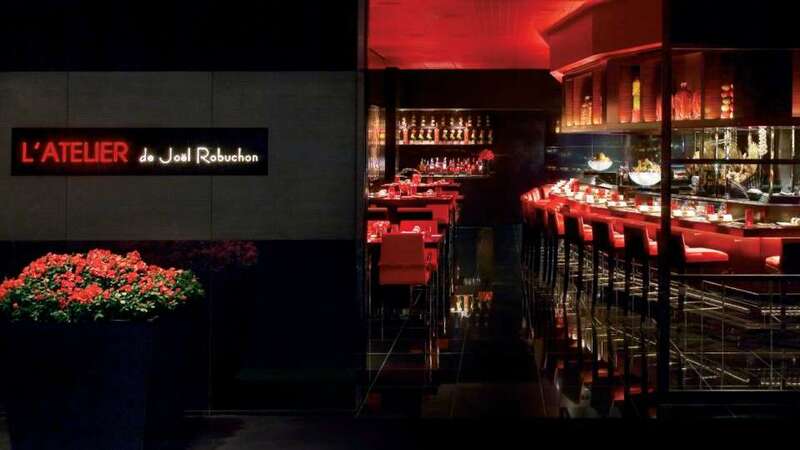 From France’s “Chef of the Century” Joël Robuchon comes this unique restaurant concept where every meal is prepared right before your eyes. 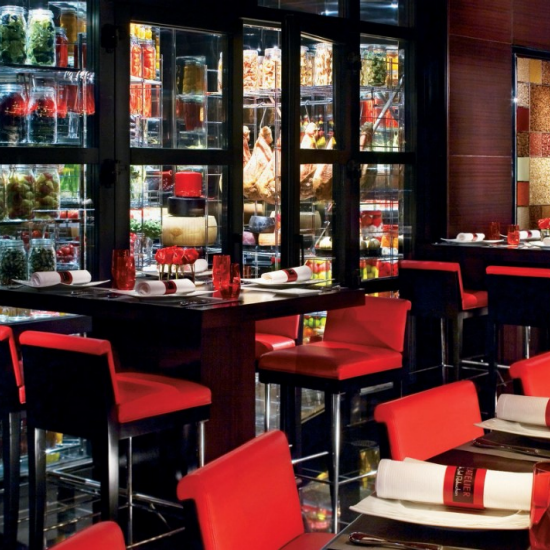 Known for its friendly, interactive ambiance, take a seat at the service counter for an unobstructed view into the kitchen where award-winning dishes are sliced, diced and sautéed to perfection. 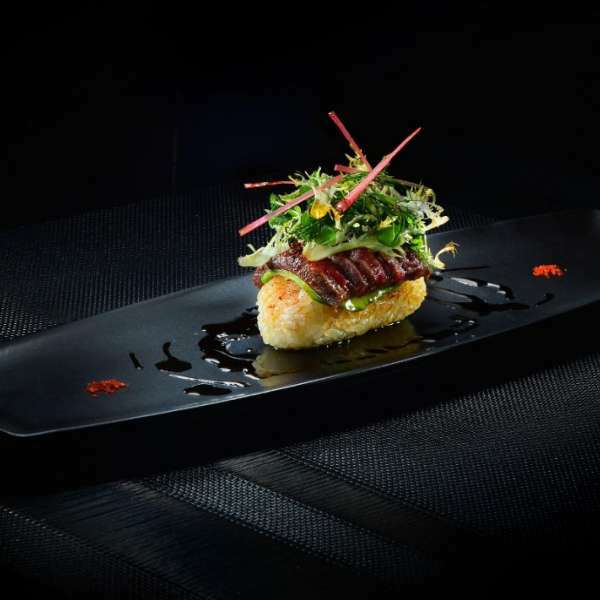 Straight from Tokyo, the global sensation WAGYUMAFIA will make their Las Vegas debut at L’Atelier de Robuchon. Known for champion-grade wagyu, WAGYUMAFIA continues to intrigue and surprise the world’s top food critics and gourmands. This intimate and exclusive all-Wagyu Omakase-style progressive dinner is a once-in-a-lifetime epicurean adventure not to be missed. 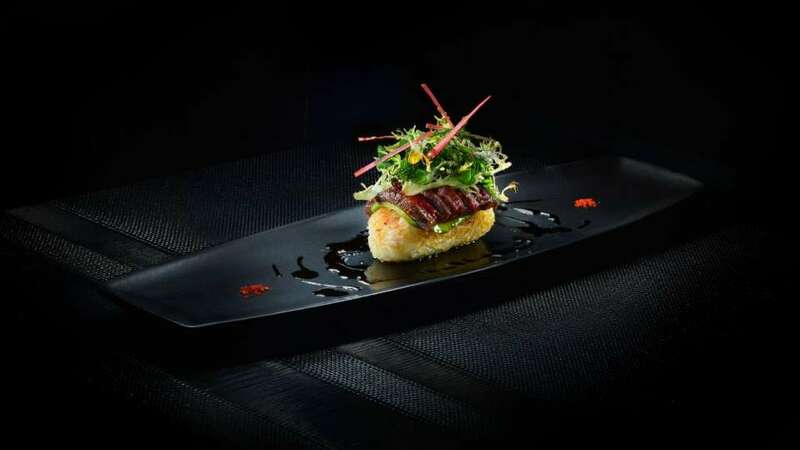 A gratuity of 20% will be added to parties of 6 people and more. I constantly strive; my work is permanent research, my permanent obsession with the quality of one’s labor. 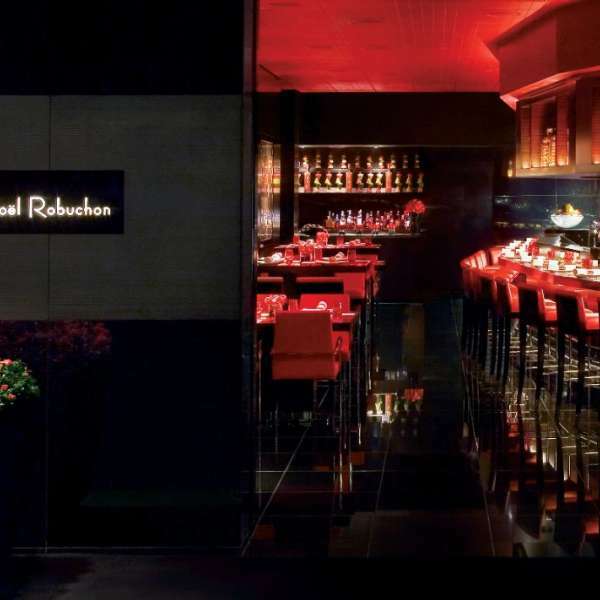 L'Atelier de Joël Robuchon features a unique counter service where your dinner is prepared right before your eyes. 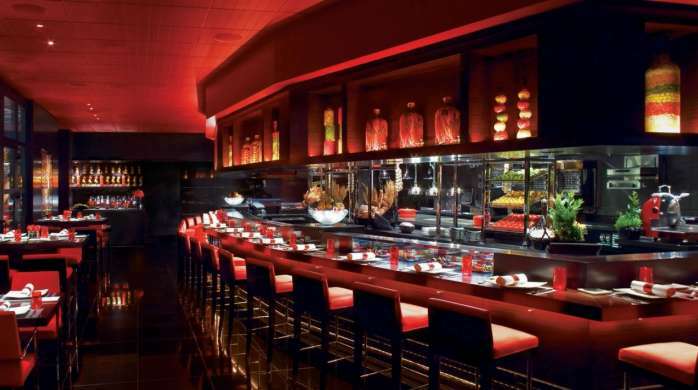 L'Atelier de Joël Robuchon Restaurant is located on the MGM Grand casino floor next to Cirque Du Soleil’s KÀ theatre. Walk straight through the Casino towards Avenue Café. Turn right and continue past CRUSH and L'Atelier will be on your left just in front of KA Theater and Joel Robuchon Restaurant. Enter the resort from Las Vegas Boulevard. Walk towards Centrifuge and stay to the left passing The Buffet. Continue through the Casino, passing Jabbawockeez Theater. Walk towards Avenue Café. 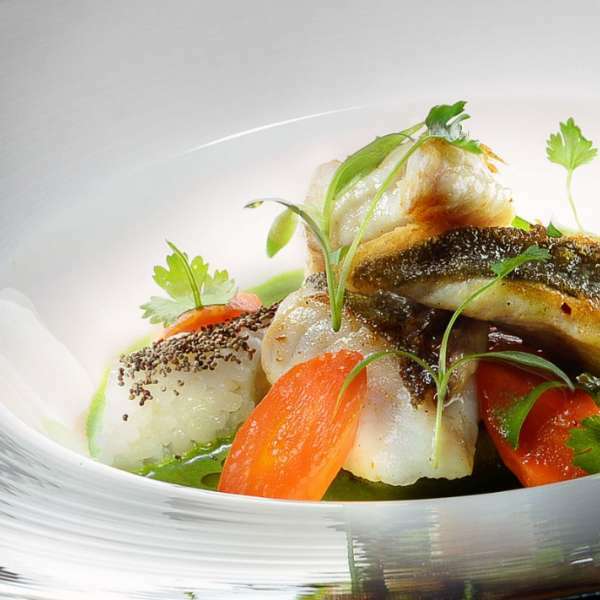 Continue past CRUSH and L'Atelier will be on your left just in front of KA Theater and Joel Robuchon Restaurant. 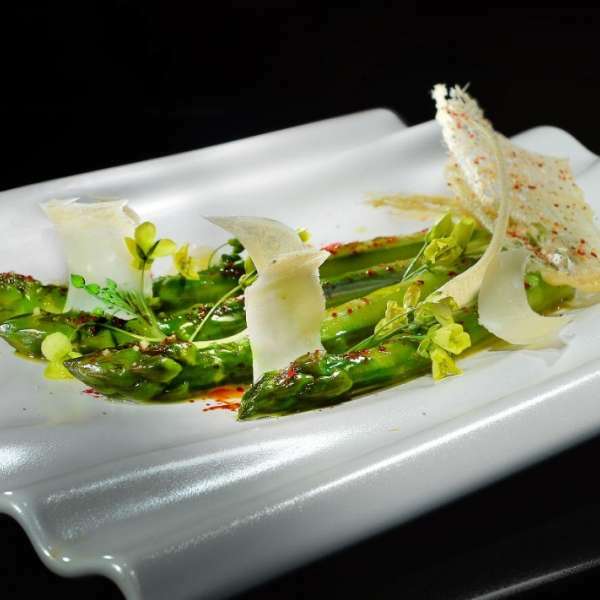 The friendly, interactive atmosphere of L’ATELIER de Joël Robuchon is a refreshing way to dine with friends and family alike. 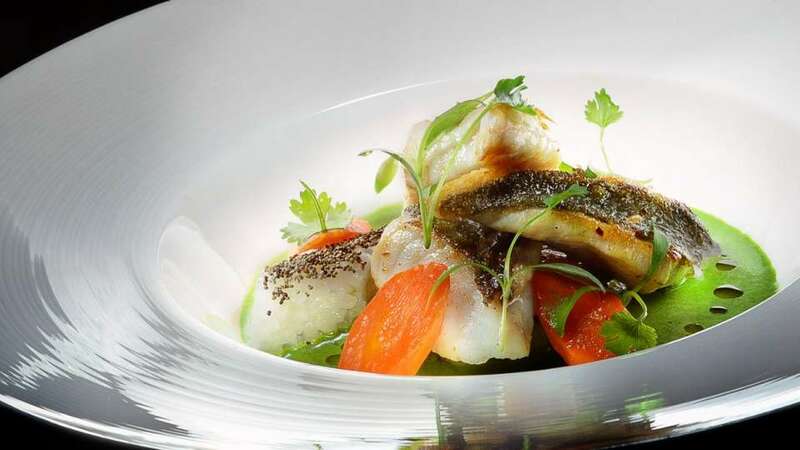 From the Seasonal Discovery Menu to the multi-course degustation menu, every bite of this exquisite French cuisine is prepared with dramatic flair.